Individual impressions shape collective experiences. In the case of Second Function these range from touring Japan and Russia to recording in the UK and Germany. Celebrating the band’s fifteen year anniversary, Second Function released their new EP INDIVIDUALS in 2018. Sonically, the music is based on opposing views evolving into shared convictions. Their latest EP Feed Yourself allowed Swiss-rockers Second Function to do exactly that and tour extensively throughout Europe in the wake of its release. 2016 included not only a two-week headliner tour through Russia, but the band also opened for Life of Agony (USA) on several tours in Germany and the UK. Touring activities also included concerts with Biffy Clyro (UK), Dog Eat Dog (USA) and Arcane Roots (UK), among others. The bands hunger is underlined by the 300+ concerts they played so far. Feed Yourself was released end Of 2015 on Brownsville Records and produced by German producer Flo Nowak (War From a Harloths Mouth, Itchy Poopzkid, Jennifer Rostock). 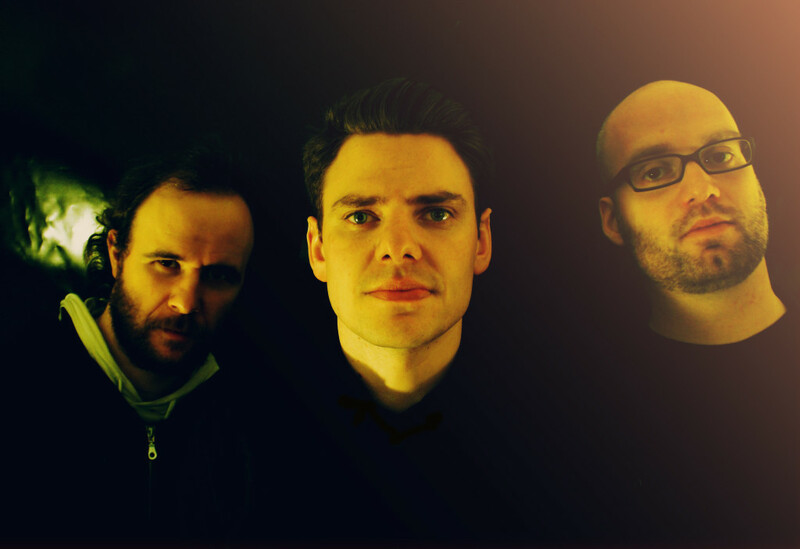 Their debut album Time Stops Running was produced by gold-awarded Swiss producer Luk Zimmermann (Lunik, Mina) and was followed by heavy touring, including the band playing a Japan tour. Their second full-length album Dry, Crisp & Bittersweet was recorded and produced in Reading UK with John Mitchell (Enter Shikari, You Me at Six, Lower Than Atlantis) and allowed Second Function to tour in Switzerland, Germany, Austria and the Netherlands, which was highlighted by being invited to the Vans Off The Wall Tour. Second Function sharpened and shaped their identity further through playing numerous venues with other bands such as Biffy Clyro, New Found Glory, Young Guns, Twin Atlantic, Skindred, Ash, Carpark North and Itchy Poopzkid in Japan and Europe (DE, AT, CH, UK, NL). Accordingly, Second Funciton symbolizes conviction and persistence, fun and passion but also a less-than-noble gesture towards all naysayers.